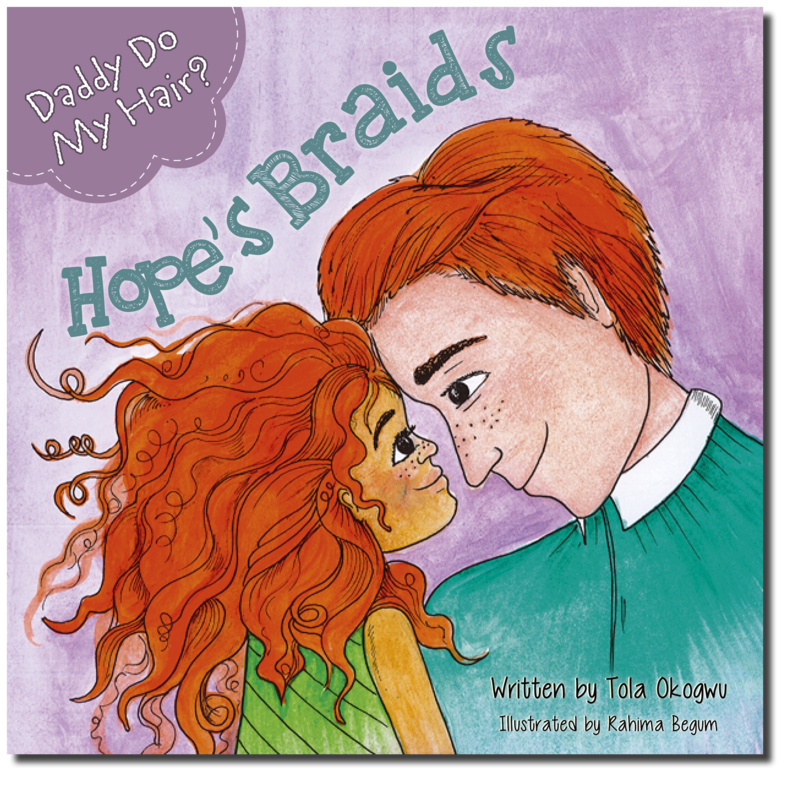 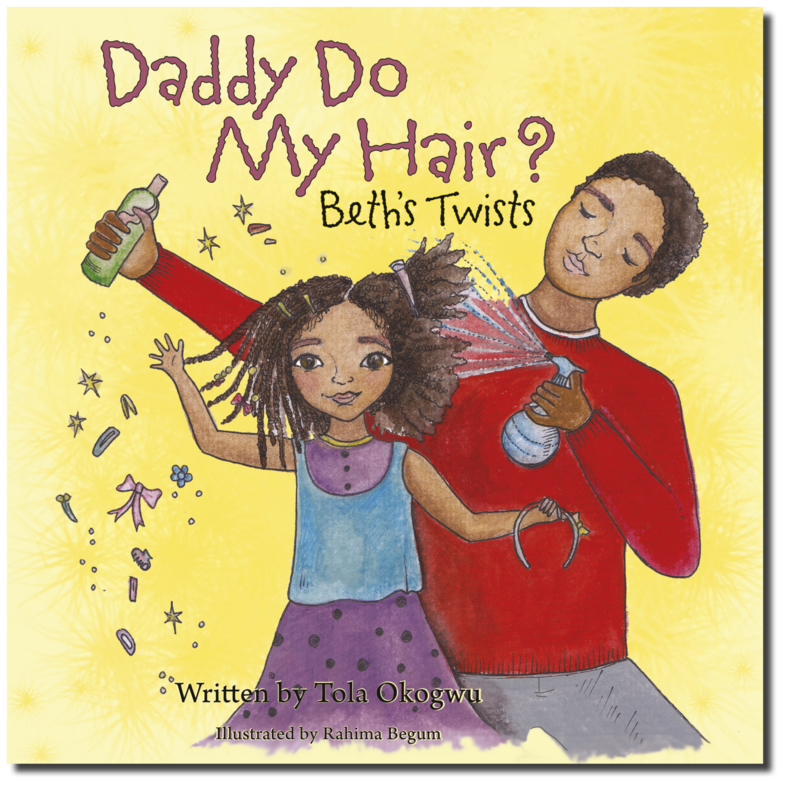 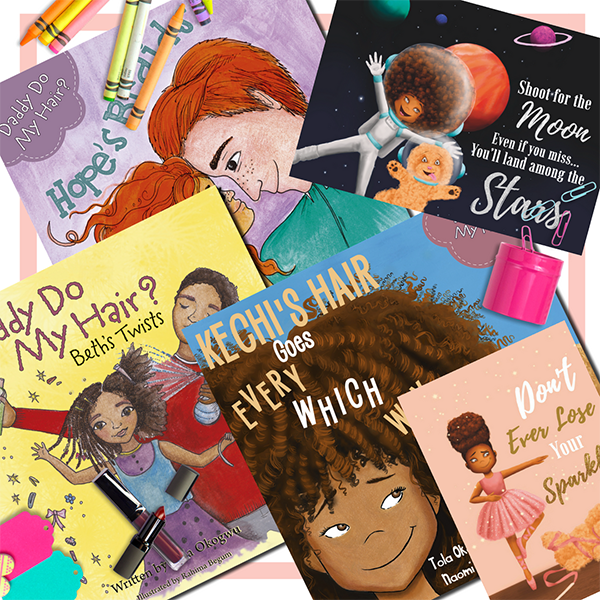 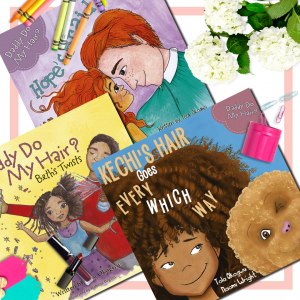 Get a book and a special edition A4 Kechi and Butterscotch print from the ‘Daddy Do My Hair?’ series. 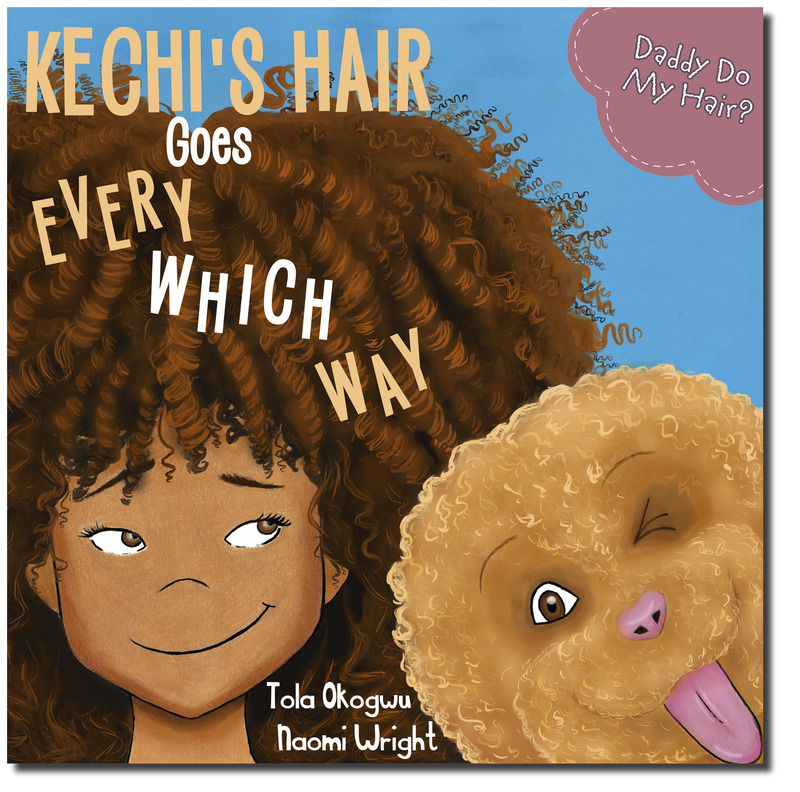 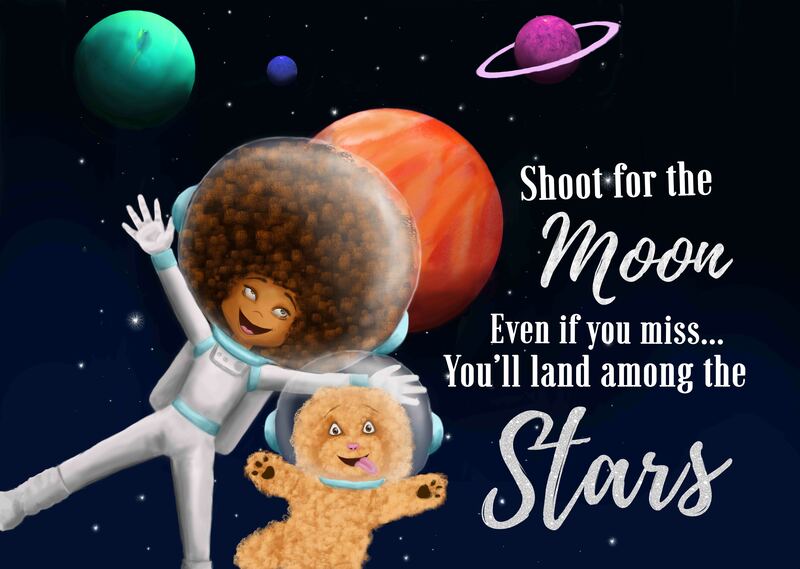 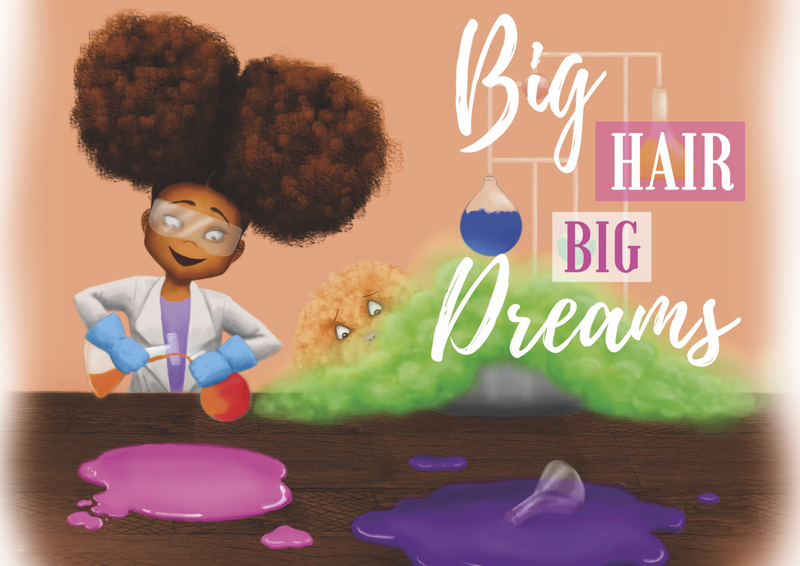 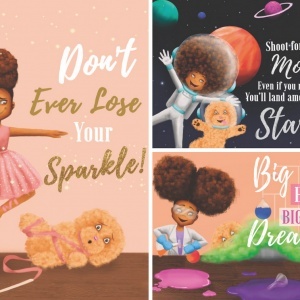 Join Kechi and Butterscotch on a series of wonderful hair adventures in these beautiful and inspirational A4 prints. 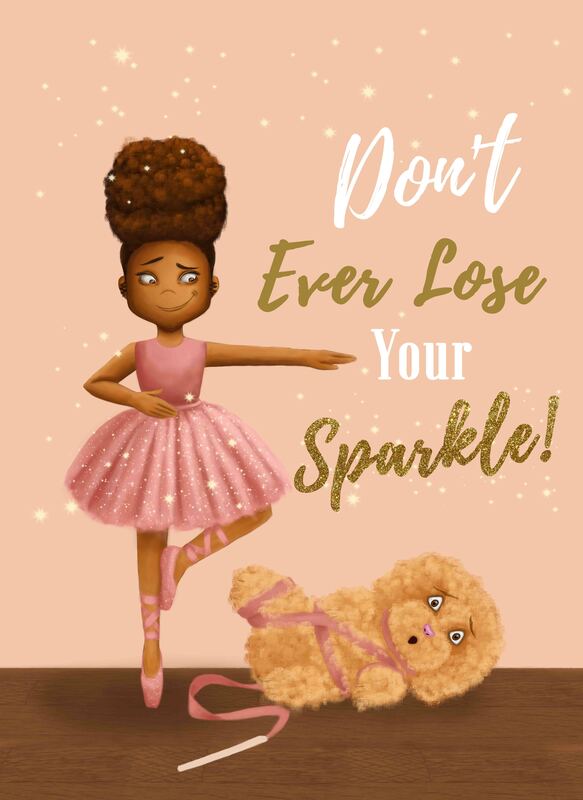 Perfect for every little princesses bedroom.